Learn how to make cornbread with this easy cornbread recipe. The addition of cilantro gives this cornbread a southwest twist! We are huge cilantro fans in the house. If you are too, feel free to add more than the 1/4 cup in this recipe. When you’re done, serve as a stand alone or turn your cilantro cornbread into these pulled pork sliders. Preheat oven to 450 degrees. 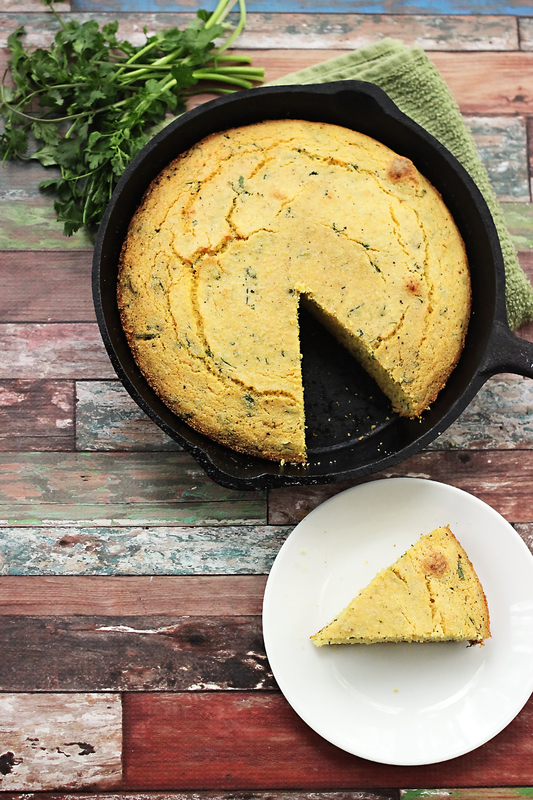 Place butter in 10" iron skillet and place in oven to melt. 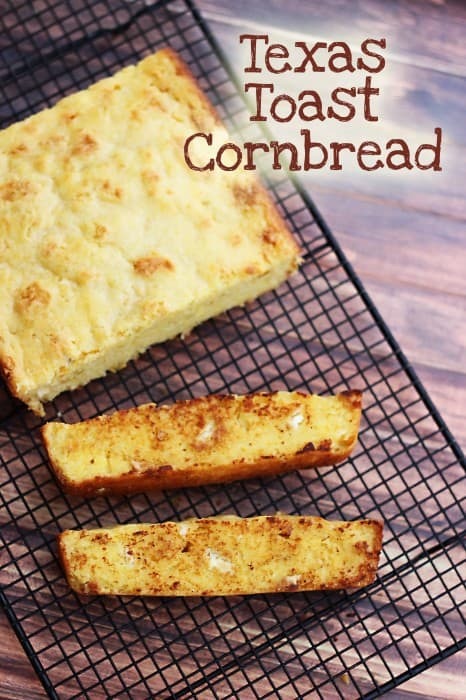 In a medium bowl, combine cornmeal, baking powder, and salt. Stir in cilantro, milk, sour cream, and beaten eggs. 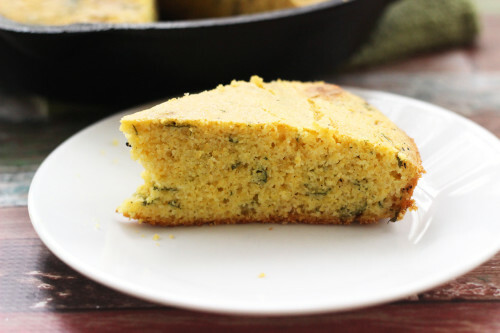 Pour melted butter from skillet into cornmeal mixture and stir to combine. 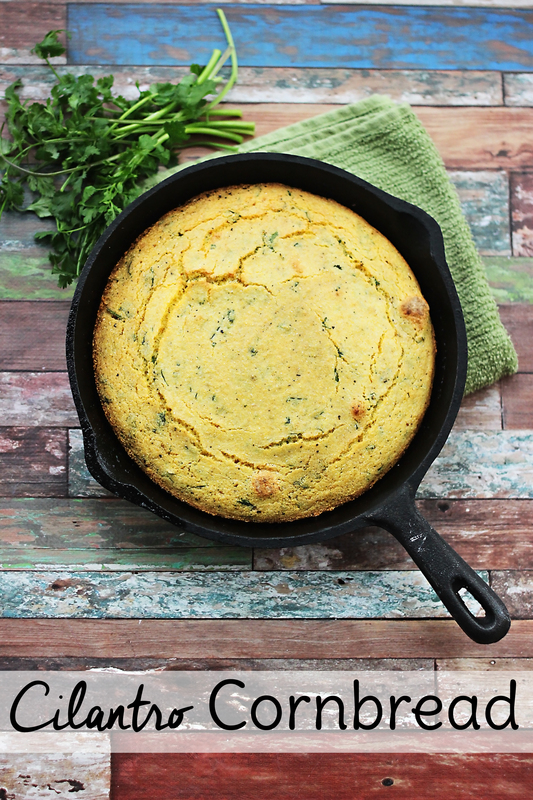 There’s nothing like real butter spread on warm cornbread straight from the skillet. 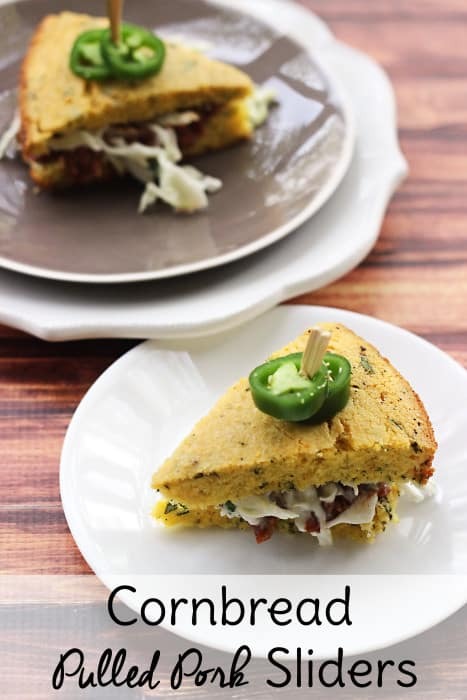 Try my Moe’s Original Texas Toast copycat cornbread too!